PLB stands for Personal Location Beacon. 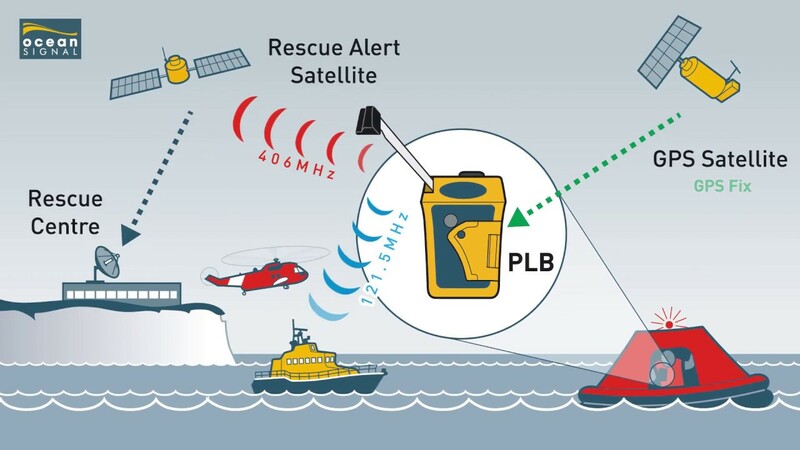 A PLB is very similar to an EPIRB (read our blog on EPIRBs here). This tiny device is roughly the same size as a mobile phone. When activated it transmits a signal via satellite to the Rescue Coordination Centre giving your location and ID, along with the details you registered it with. See the picture below. WHAT IS THE DIFFERENCE BETWEEN A PLB AND EPIRB? An EPIRB should be located on your boat and is registered to the boat, whilst a PLB should be located on each individual rower and registered to them personally. There are small differences such as battery life and activation time length but both devices are very similar. 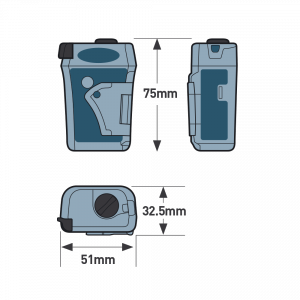 Rannoch Adventure recommends and supplies the rescueMe PLB1 as it is the world's smallest PLB coming in 30% smaller than most and weighing just 116g. It has a built-in GPS which enables the rescue services to accurately locate you within 50 metres, plus its Homing Beacon and built in strobe light helps increase chances of rescue. Once activated it will transmit for 24+ hours at temperatures down to -20 degrees. Your PLB can be activated using just one hand. Begin by pulling the antenna up, then pull back the tab and press the red button. The protective tab prevents accidentally activation. Be aware, if your PLB is activated accidentally, there can be a fine so only use it when absolutely necessary. WHEN SHOULD I USE MY PLB? Much like your EPIRB, only use your PLB in a life threatening situation, such as a man overboard (you are the man overboard) or if your boat becomes damaged meaning your survival is at risk. Each rower should have their own PLB with an additional one placed in the Grab Bag in case of an emergency. 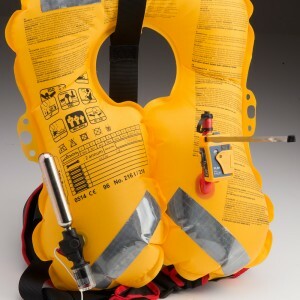 Your personal PLB should be attached to your lifejacket or harness, which ever one you are wearing at the time. A PLB should be attached to each rower at ALL times when on deck. HOW MUCH IS A PLB? At the time of writing this post, the current retail price is £199.95 (prices do vary). There is no subscription or maintenance costs for the unit. 2. Beacon use - is it being used overland or on the sea? Your PLB can then be taken around the world with all the correct information. 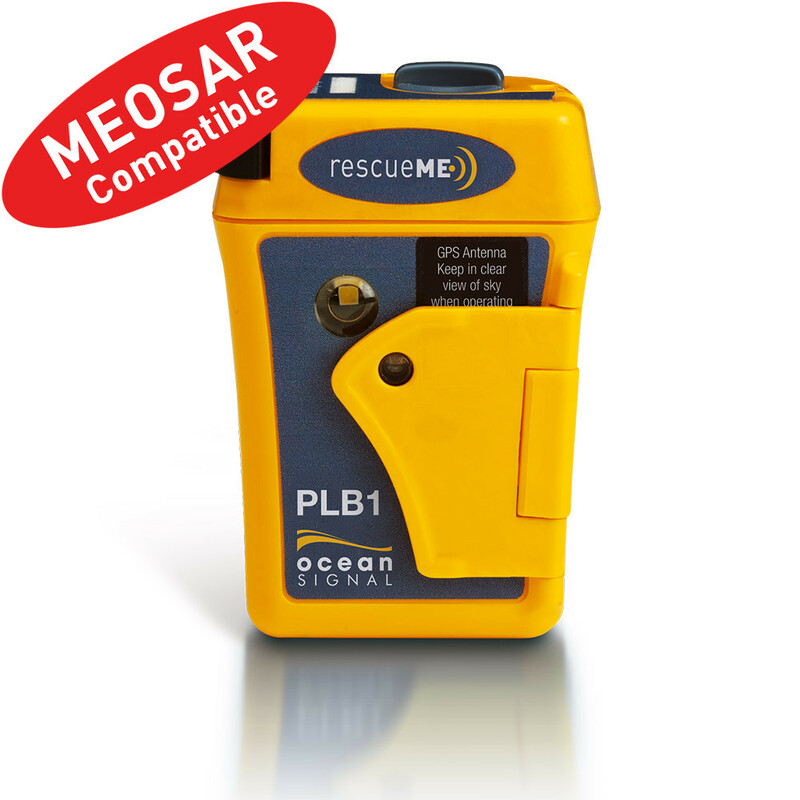 The rescueMe PLB1 has a lithium battery with a 7 year life. Unlike an EPIRB, the battery can be replaced after the unit's expiry date or after it has been activated. This has to be done at an authorised dealer to ensure it is done correctly. It is possible to buy a good quality second-hand PLB, however, at Rannoch Adventure we advise our customers to buy all safety-related equipment brand new to ensure they are 100% reliable. If you do buy a second-hand PLB, make sure to re-register the details via the Department of Transport and check the battery life and expiry date. 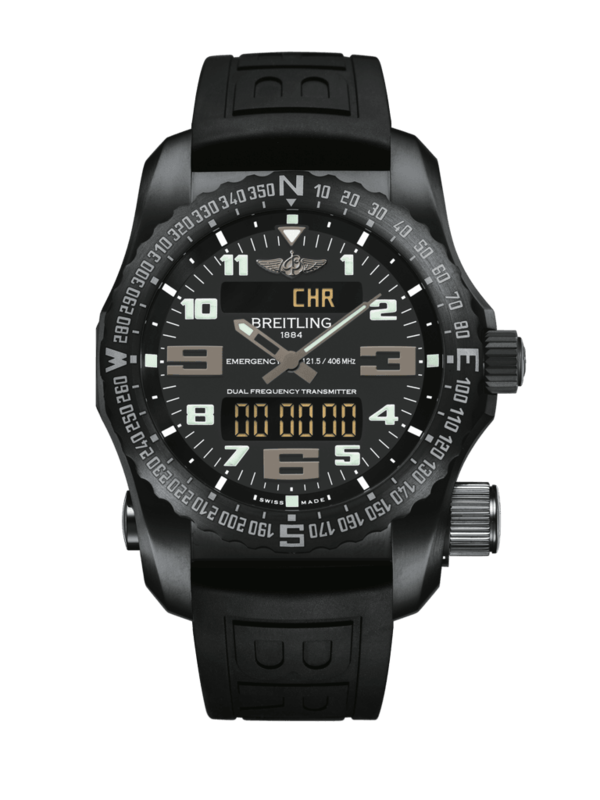 Snaz your PLB up by combining it with a Breitling Emergency watch, the world's first wristwatch with a built in PLB. To fit out a 4-man ocean rowing team will cost you the same as a brand new fully fitted out Rannoch R45! This watch has a astronomical price tag of £13,700. Who said safety wasn't cool?